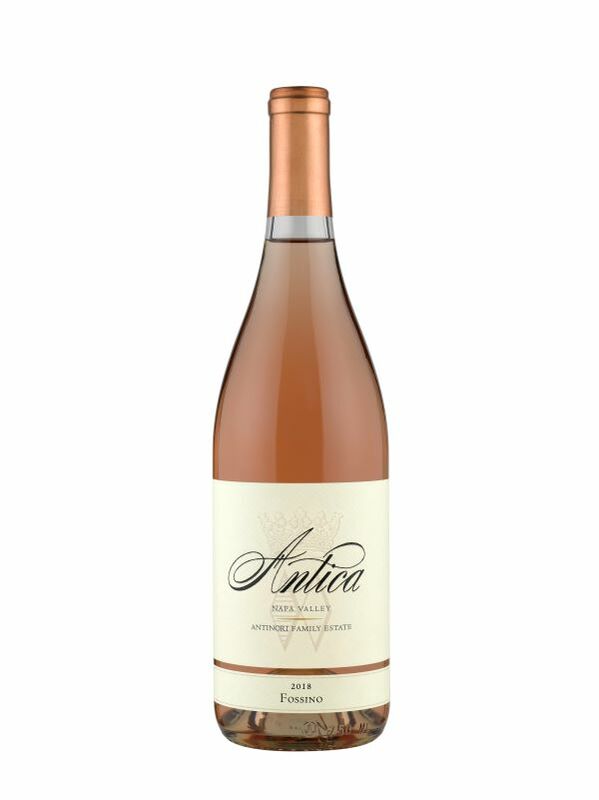 Our Rosé of Pinot Noir fills the glass with aromas of strawberry, apricot and hints of red cherry and raspberry, and delights the palate with its lively acidity and and flavors of fresh white peach and strawberry that linger on the palate. Pure refreshment. Join the Club Today and Save!